When Virginia Woolf first read Lawrence, she said she felt as if a curtain had been thrown back, so she could see, clearly, for the first time, the intensity of family relationships. That is what I take to be the goal of all writing: to open up fenced-off plots, to water tracts of land that have dried out, to make accessible thoughts and feelings that readers never knew they had or thought they were not allowed to have. Prachtig, vind ik dat. 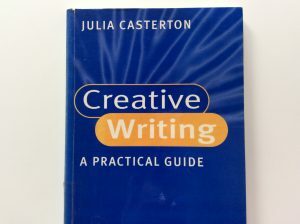 Casterton, schrijfdocent en dichteres, publiceerde het boek ‘Creative Writing. A Practical Guide’ in 1986. De titel is saai, de kaft is saai maar de inhoud, dat verzeker ik je, is sprankelend en, hoewel ernstig en soms academisch, heel persoonlijk. There are traces, ghosts, footprints of other writing in everyone’s work, just as we all breathe air and contain cells that were once part of other people’s bodies. 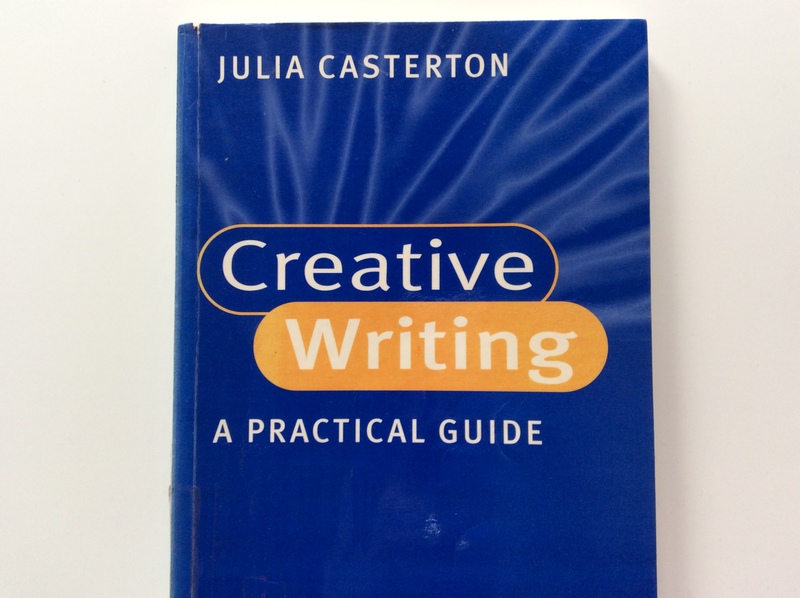 Julia Casterton – Creative Writing. A Practical Guide – Macmillan – 157 blz.